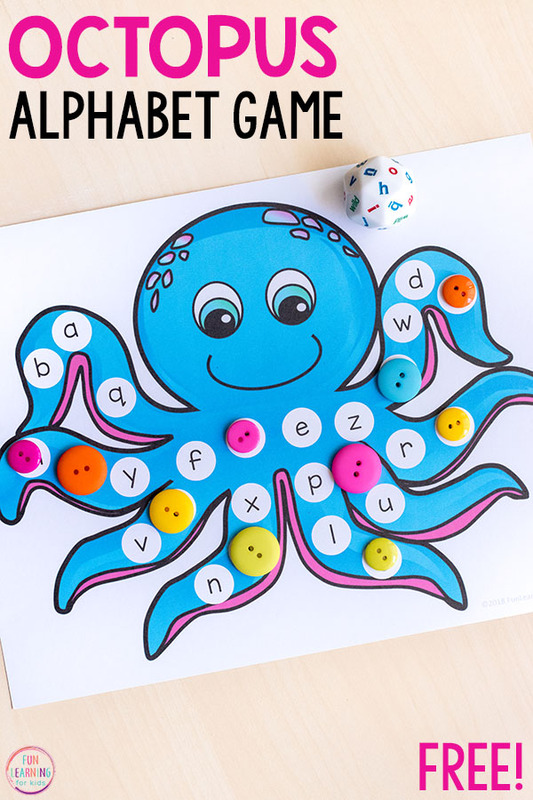 This octopus alphabet game combines letter learning and fine motor practice so that students get huge benefits while playing a fun game. It is perfect for kids in preschool or kindergarten and would be an excellent addition to your ocean theme lesson plans! 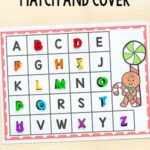 If you are looking for a fun ocean alphabet activity for the kids, this is what you are looking for! 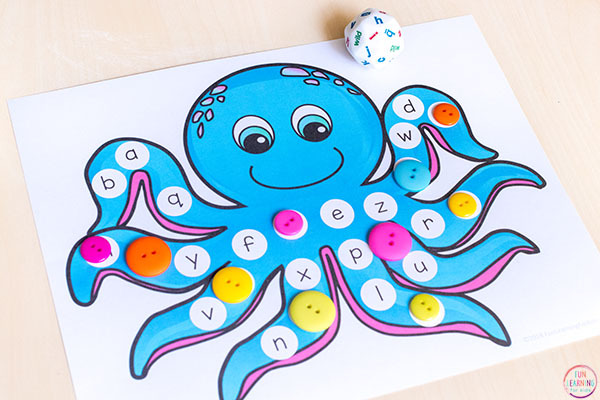 This simple octopus alphabet game has been great for my 4-year-old. 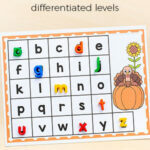 She loves playing games – especially if they involve dice and she enjoys doing fine motor tasks. So an activity like this is something that she really enjoys. If your kids are similar, then I bet they will have fun with this too. The best thing about this game is that it requires very little prep from you. Just print and laminate (if you want) and you’ll be good to go. 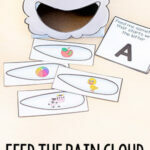 Another way we like to use it is with dot stickers. I write letters on the stickers and my daughter matches them up to the letters on the octopus. If you go this route, you will have some prep to do since you’ll need to write letters on dot stickers. 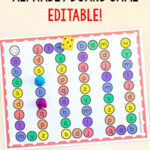 It is a fun way to change it up and still work on those fine motor skills in a different way. 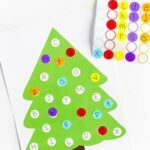 If you want to make it consumable, you can use dot stickers to cover the spots or work on letter matching. Simply print the octopus page that you would like to use. And then grab the dice and buttons. That’s it. The game is ready to play! 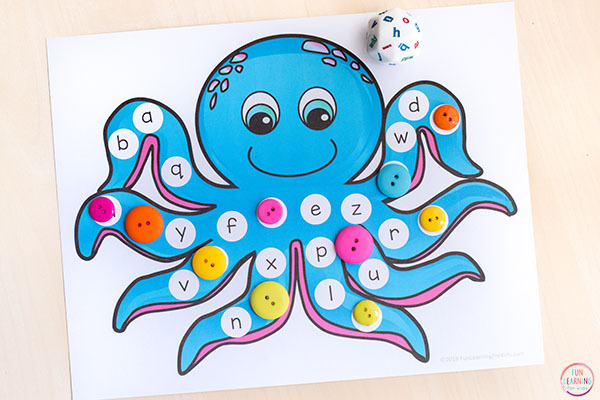 We started by using the octopus with uppercase letters on it since our alphabet dice has lowercase letters on it. This way my daughter could work on uppercase to lowercase matching. 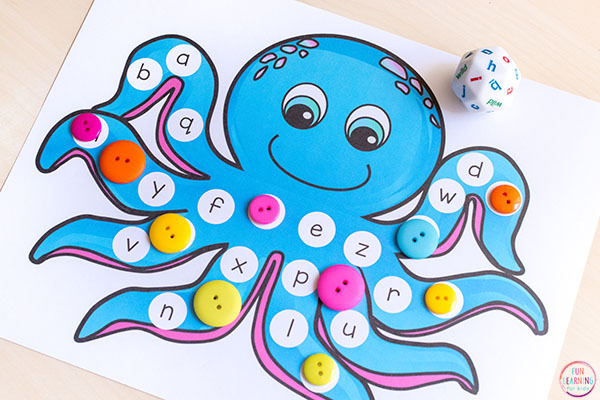 Children will roll the dice and then cover the corresponding letter on the octopus with a button or some other manipulative. 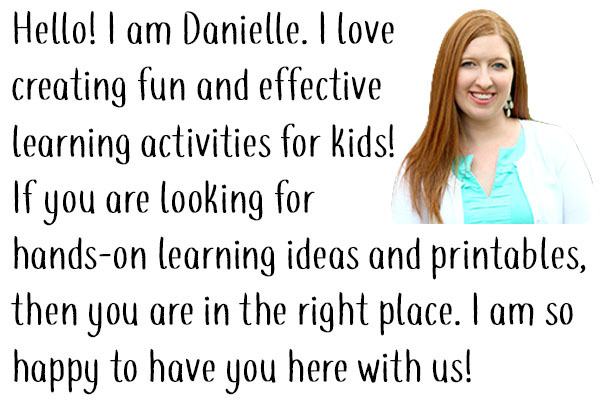 Another option would be to put magnetic letters in a bag and pick one out and then cover the letter on the printable. 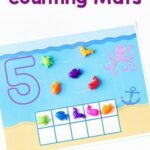 You could even use these beginning sounds magnets in a bag and the kids could choose one and then cover the letter on the octopus. So, there are lots of great ways to use something as simple as this! I hope your kids enjoy it! Check out these other ocean theme activities!